Perpetuating the best New Hampshire music. CHECK OUT OUR GENRE PLAYLISTS! We follow 702 local accounts and counting. 2300+ tracks Liked and Playlisted! 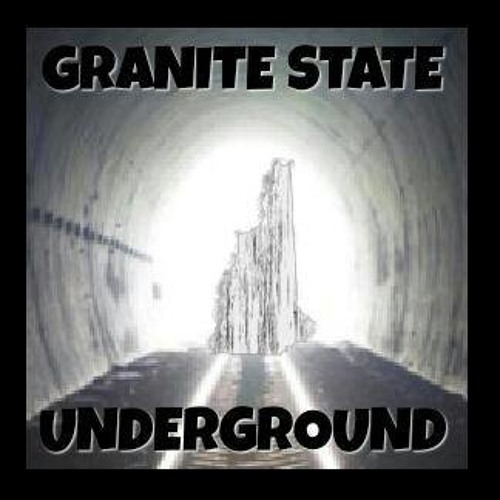 45 Genre Playlists Reposting here, on Facebook, Instagram, Twitter, & Tumblr Check out our likes section or our genre playlists, hit shuffle for an eclectic mix of NH talent! Hit up all of our social media accounts while you're here!